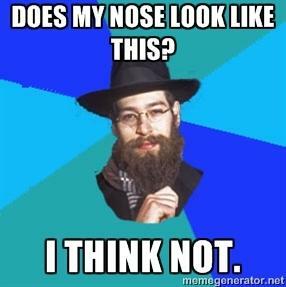 and he grows more jewish each time he lies. 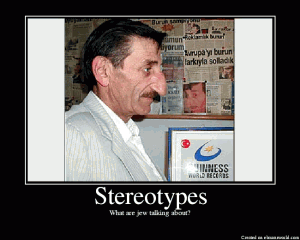 Does my nose look like this? 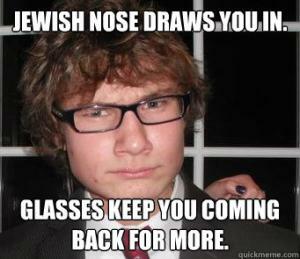 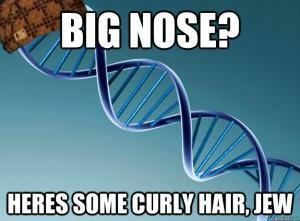 Jewish nose draws you in. 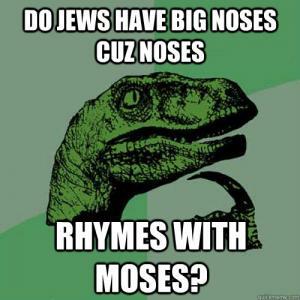 What are Jew talking about? 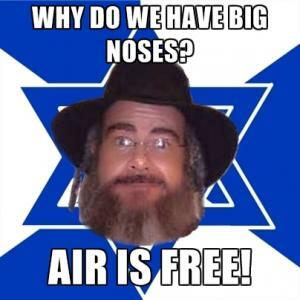 Because the air is free!